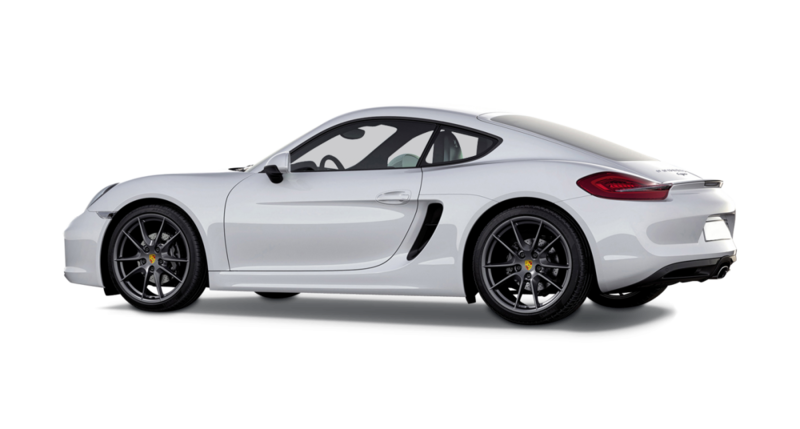 With curves dipping and gently undulating all over the body, the Porsche Cayman car hire is a lithe and lovely Porsche sports car model with one hundred per cent style and class written all over it. 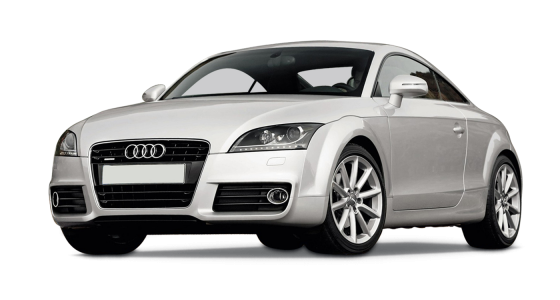 As a car hire it will simply turn people heads as you drive by. From the front the Cayman S has the almond shapes of the Porsche headlights but which slope slightly giving the car a cheeky look totally befitting a sportster. 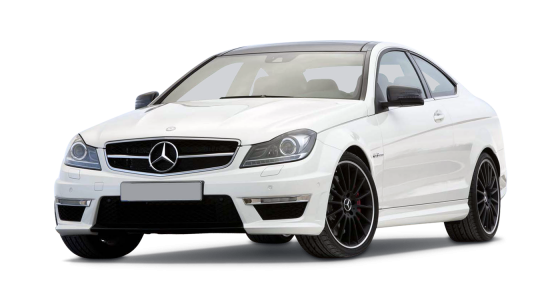 The engine is powerful and has the capacity to go all the miles you want. 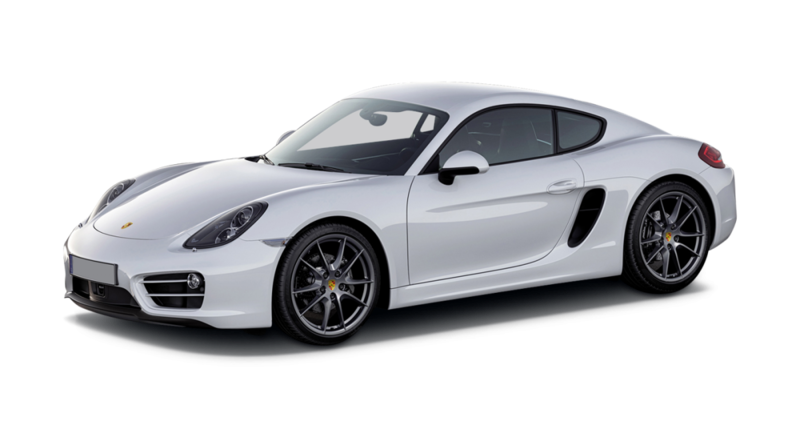 This Porsche Cayman car hire will reach 60 miles per hour from zero in 4.9 seconds, and has horsepower of 329 making it a sports care of substance, and its manual gear change affords you engagement with the car itself. 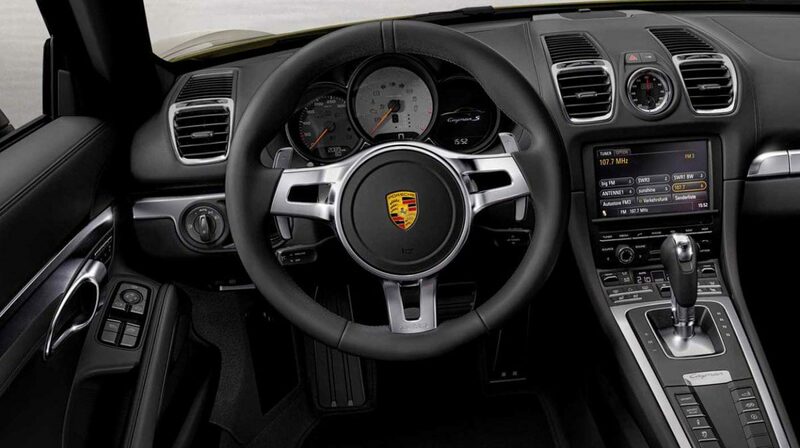 The interior of the Cayman S is top class luxury with seats that adjust every which way for your comfort, air conditioning, fantastic sound system. 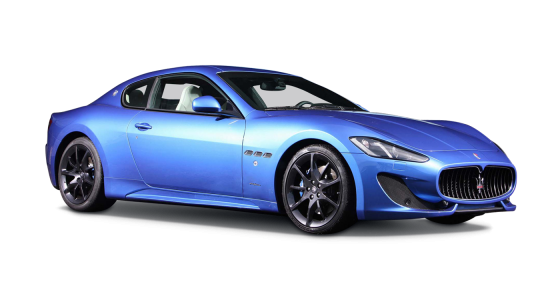 This is a car hire for the future.